Hello! I am so excited for my week on 52 Quilters! I really love the online quilting community. I live in a small rural area in southwest Missouri, I’m in my early 30s, and I have two young sons (ages 1 1/2 and 3 1/2). 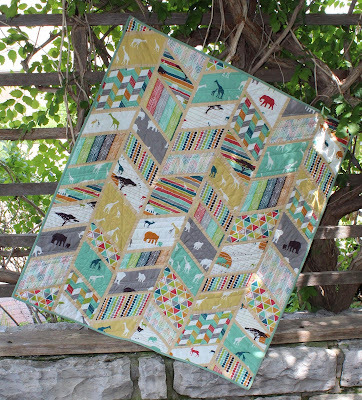 It is difficult to get together with other quilters in person (um, can you say toddlers? 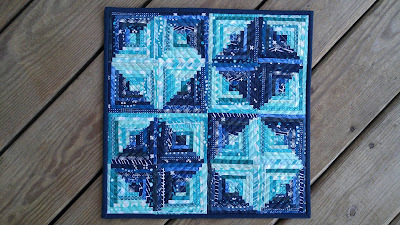 ), so I love my “tribe” of quilter friends online! I would love to meet you this week and get to know you too! When growing up, most women in my family sewed and quilted. I, however, had no interest. I had attempted making some clothes while in 4-H, and found the process long and frustrating. Fast forward to my mid-twenties. 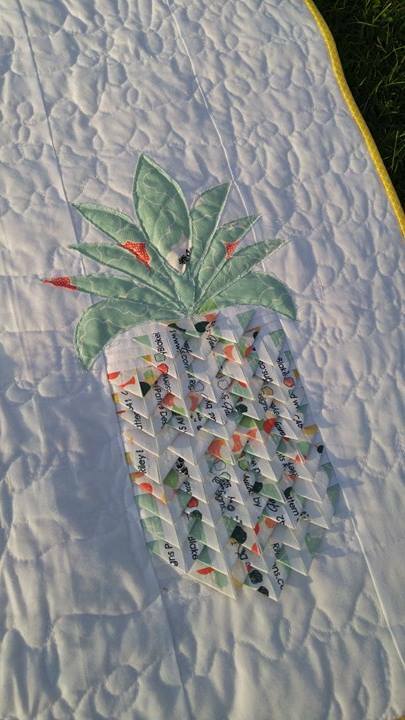 A friend was having a baby, and I got an unexplainable urge to make her a baby quilt! I turned to the internet (and my mom!) for help. 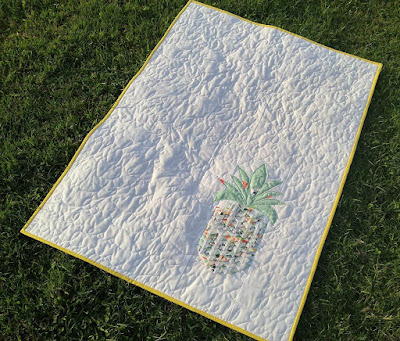 I used tutorials and YouTube videos to teach myself everything I needed for the quilt. That first quilt was made in 2010. 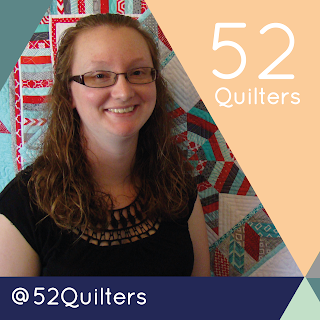 Since then, I’ve made 75 quilts! 34 of those this year! 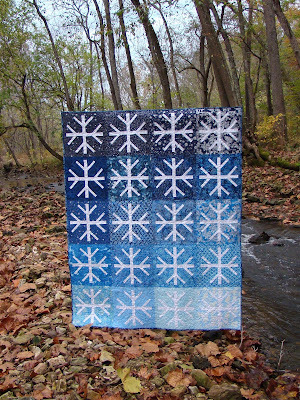 (You can see all my quilt finishes on my blog here.) 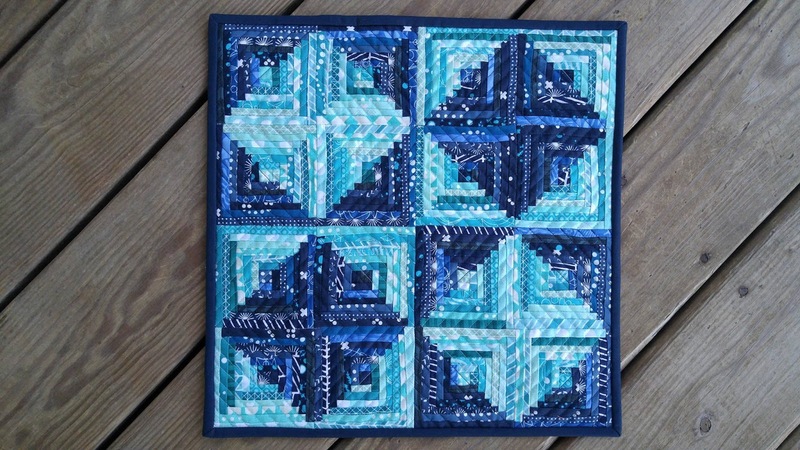 Early on, I decided I wanted to try something new with each quilt that I made. So I am constantly trying and learning new things. I really started quilting more after having kids. 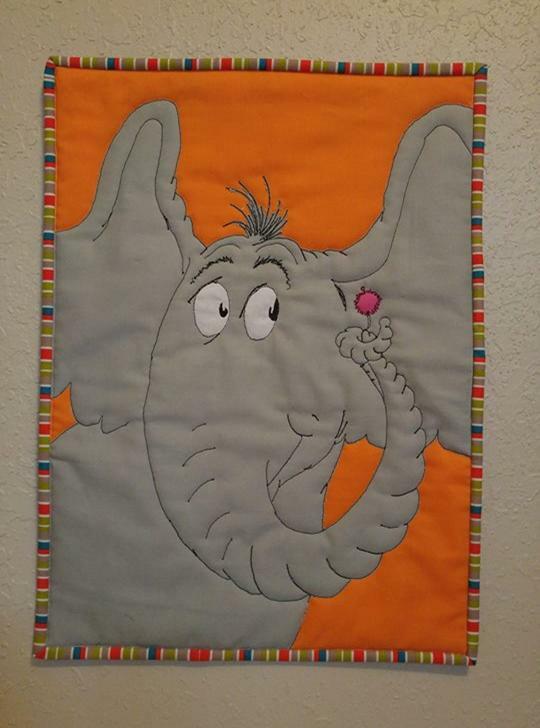 I find that creating something tangible helps keep me sane in the sea of chaos that is tantrums and toys and toddlers. 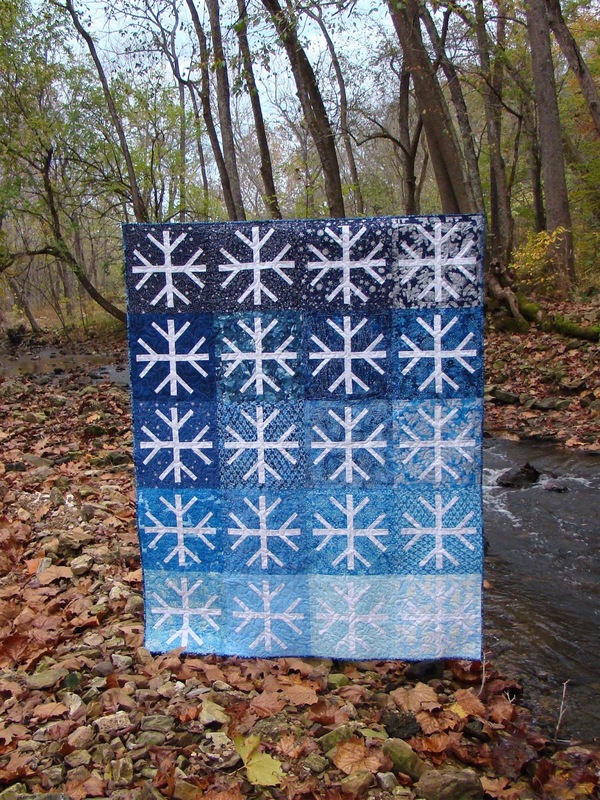 Earlier this year, I decided to turn some of my quilts into patterns that others could buy. I just released my fourth quilt pattern and have two more in the works! Now I am a stay-at-home-mom, but prior to that, I was a middle school math teacher. Pattern writing feeds my inner math geek! I tend to think of myself as a modern quilter, but really I just make what I like at the time. Sometimes that is modern and sometimes that is traditional. I don’t really put myself in a box. I never know what I might decide to try next! 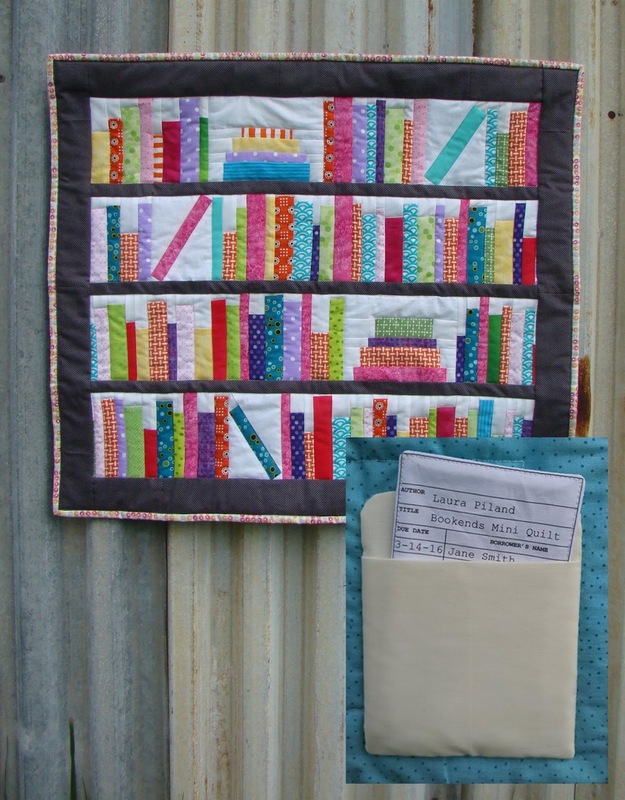 On my blog, I like to share the stories behind the quilts that I make. 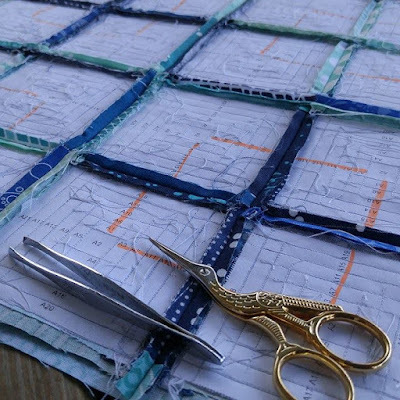 I view my blog as a quilt journal – a record of my quilt making. I often share behind the seams photos too. I am the first to say my quilts are not perfect! I strive for improvement, but embrace imperfections. 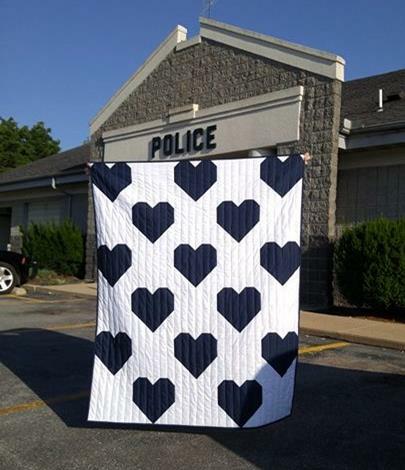 After all, we're all human and quilts are meant to be used! I’m looking forward to sharing some of my projects with you this week! I hope to connect with you too! Come say hello!